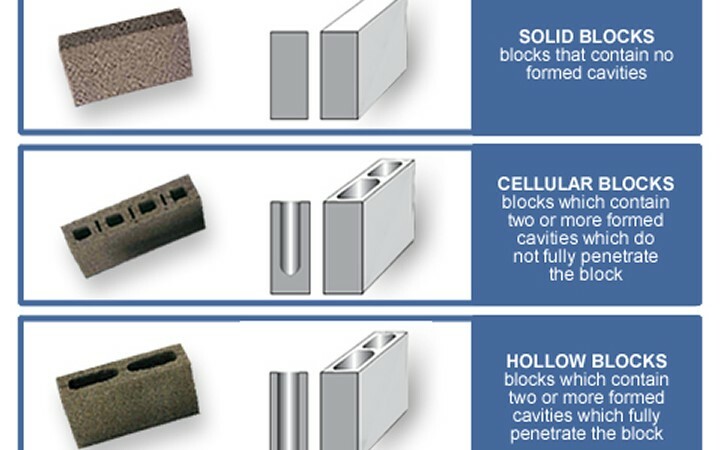 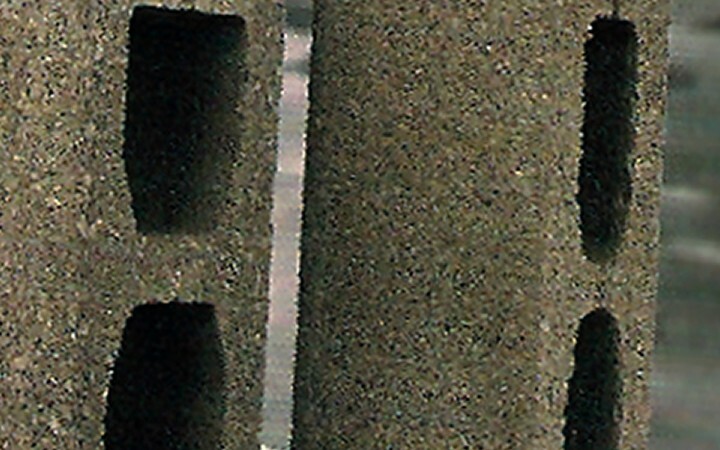 Monacrete concrete blocks are high quality dense concrete 1800 – 2000kgM3 blocks. 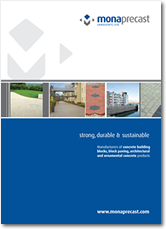 They are strong heavy durable units manufactured in a variety of forms – Solid, Cellular or Hollow and are produced in several different sizes using only top quality locally sourced natural aggregates and binders. 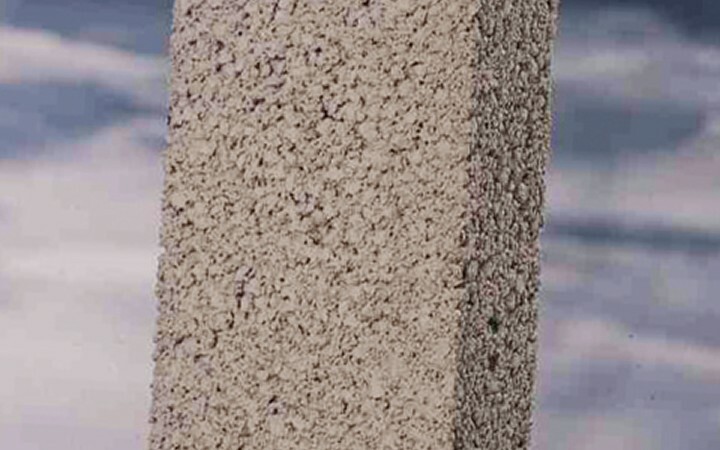 The monacrete range is further enhanced by the choice of finished textures and colours available, including paint grade which is a close textured block that provides an ideal surface for the direct application of paint and fair finish blocks using only the finest materials to produce a very attractive smooth textured high quality finish.